On the winners name, we add a little banner (150x150) by Loopin, one of our Staff members. We know that a lot of coders have their own home page, so you can upload it there in order to promote your Homebrew, you can even add a link to the final results of the contest, so everybody can check that you are one of the winners. 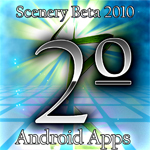 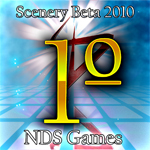 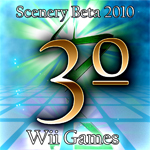 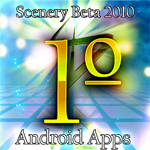 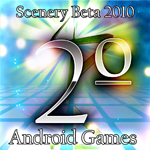 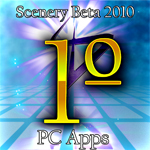 The organization is very happy with the Scenery Beta, so there will be a 2011 edition. Prepare your consoles.